※The 16,000 yen maintenance fee includes electricity, gas, water, and internet fee. 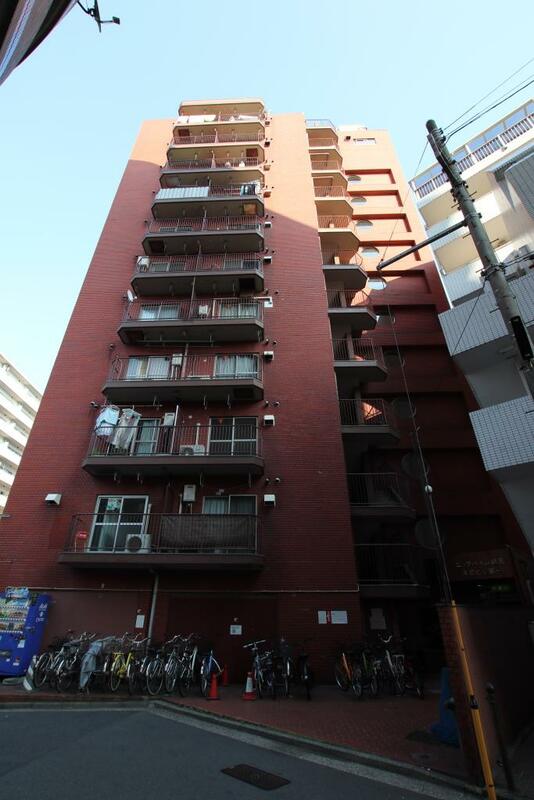 * If the expenses exceed 16,000 yen per month, the tenant must pay the actual expenses. 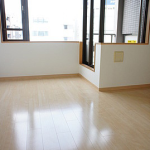 ※The 40,000 yen other fee includes a cleaning fee at the time of leaving and bedding rental. 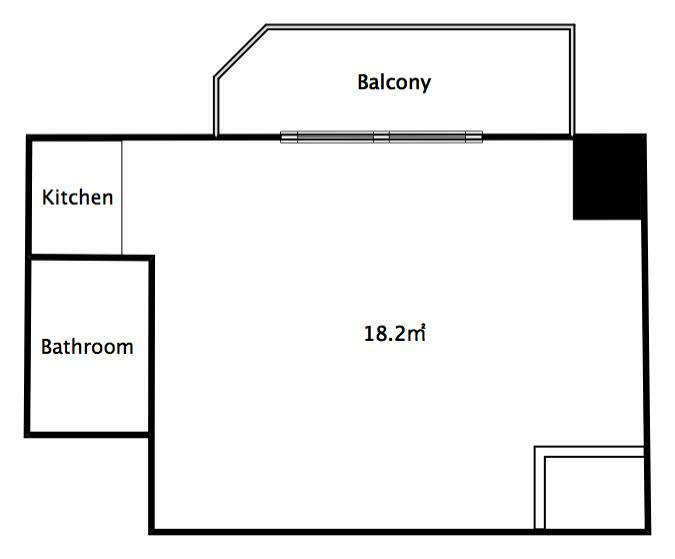 ※This apartment occupies up to 2 people and when a contract is made for two people, additional rent of 10,000yen per month is charged. 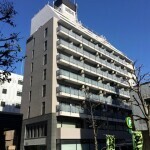 Studio apartment in Tsurumi Ward, Yokohama City, newly renovated in June 2018. 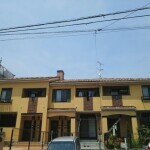 The apartment is located a short 5-minute walk from Tsurumi station, and there are many restaurants in the neighborhood. 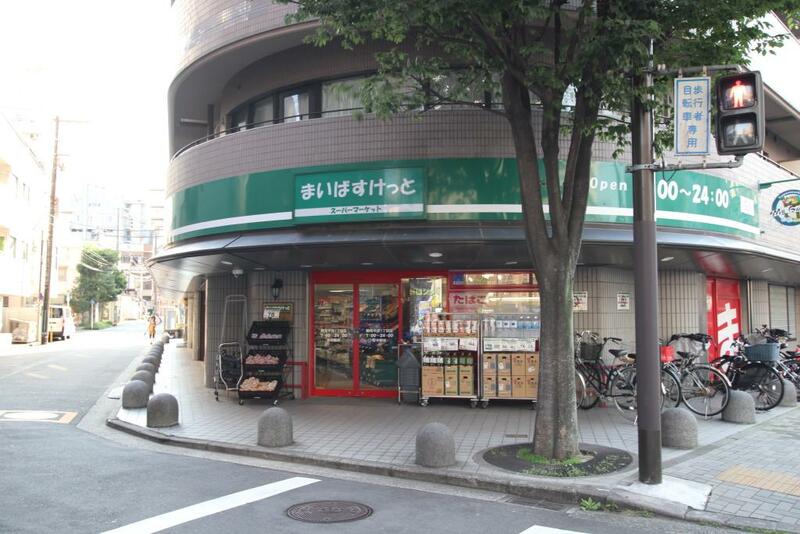 A supermarket is located in front of the property and is open until midnight, which is convenient for your daily shopping needs. 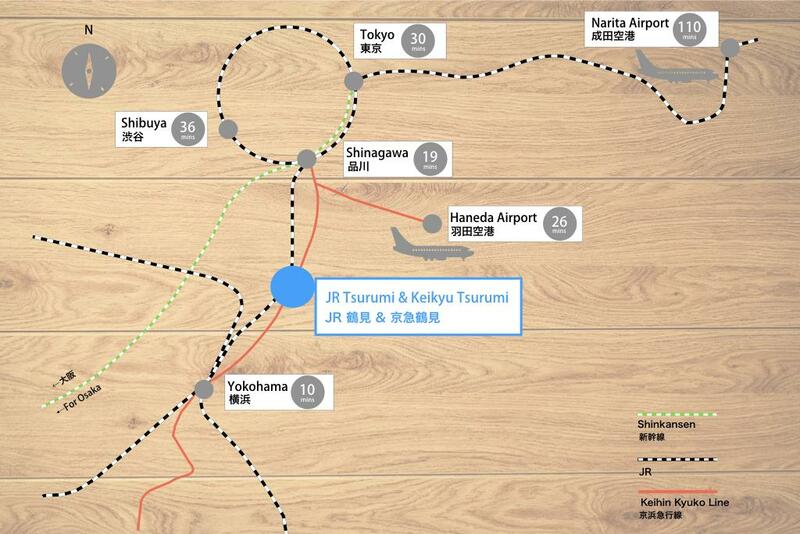 In addition, Tsurumi station has a large station department building, which has many well-known stores such as MUJI, Starbucks, Seijo Ishii, etc. 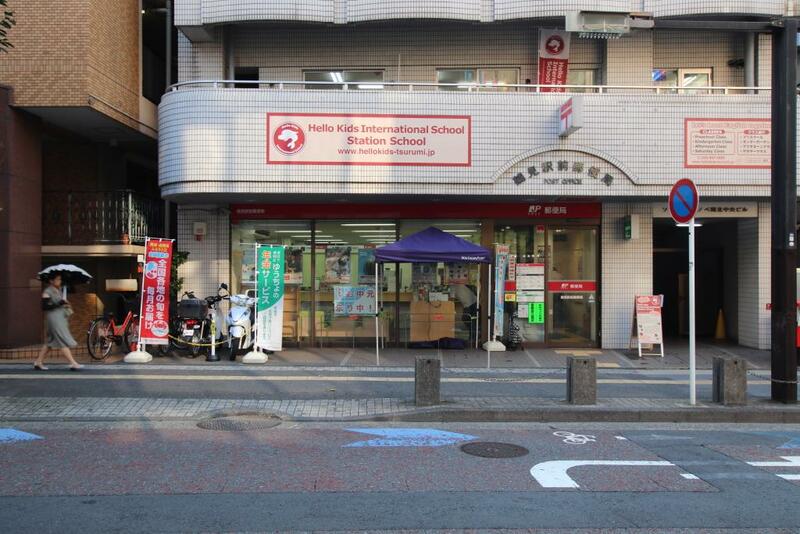 Therefore you can purchase almost everything you need for your daily life at the station. 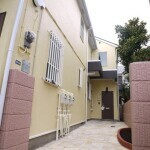 The location of this apartment offers convenient train access, 10 minutes to Yokohama, 19 minutes to Shinagawa, 26 minutes to Haneda Airport without requiring train transfers. 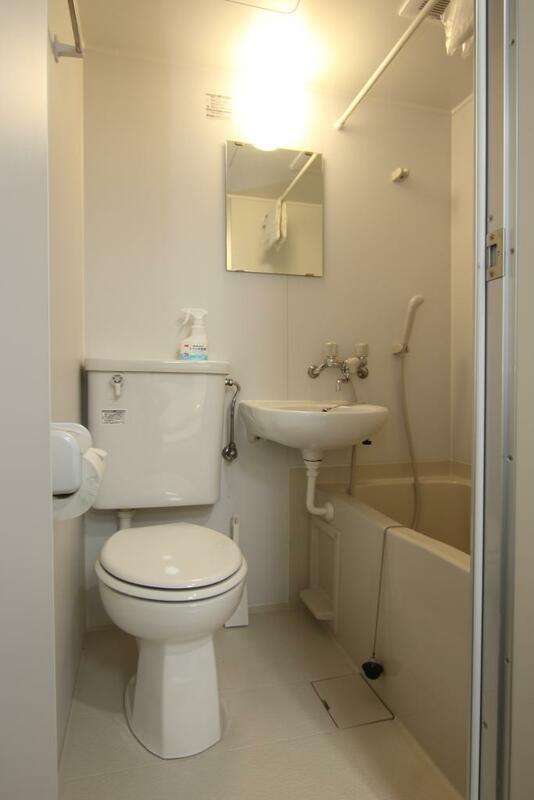 The room comes furnished and includes household appliances, so you can start living immediately after moving in. Please do not hesitate to contact us if you have inquiries.